. 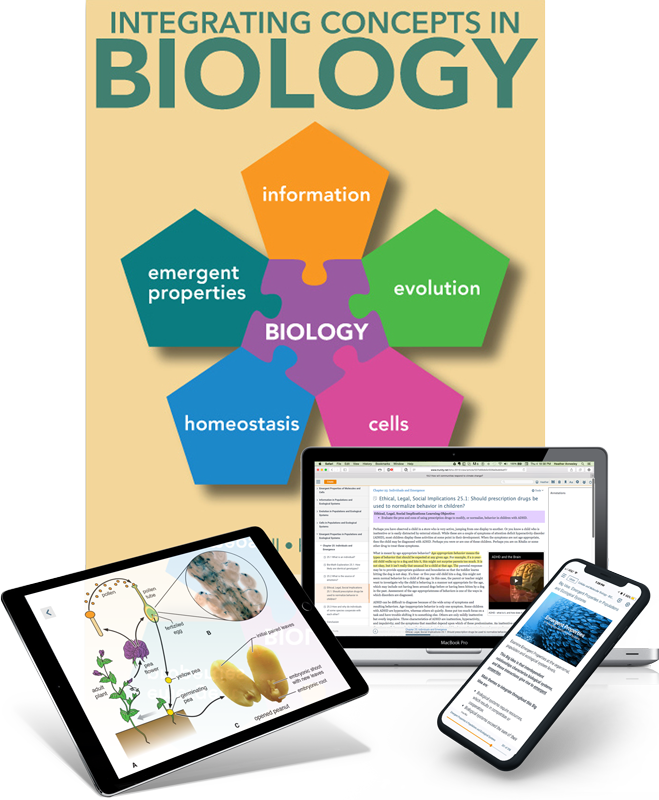 . . to use Integrating Concepts in Biology for your course.